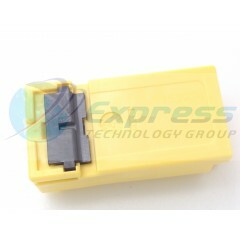 Express Technology Group is a worldwide industry leading distributor of JAE parts. We carry all types of JAE parts including Connectors, magnetometers, touch devices, and many more. You can use our global part search utility to check stock and request a quote online and a sales associate will contact you promptly. Our sales reps are here to help you with all your JAE needs Monday through Friday, 8:30am to 6:00pm (EST) or call (631) 869-2035 for immediate assistance. In 1953, Japan Aviation Electronics Industry, Ltd. began with the ambition of becoming a leading manufacturer in the aviation and space industries in Japan. Since then, we were able to expand and also specialize in designing and manufacturing connectors and gyroscopes. Connectors, User Interface Solutions, and Aerospace. 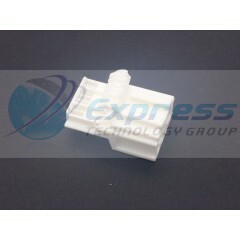 FFC & FPC Connectors 41 POS**In Stock - Same Day Shipping!**.. . 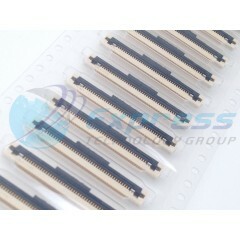 . .
FFC & FPC Connectors 51 POS**In Stock - Same Day Shipping!**.. . . . Automotive Connectors Pin HOUSING 4P**In Stock - Same Day Shipping!**.. . . .